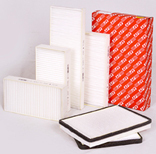 The company produces a wide range of air filters. 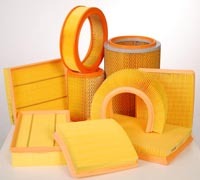 It takes only several days for designing and tooling up for quantity production of new items of air filters by means of using modern technology and CNC machinery. 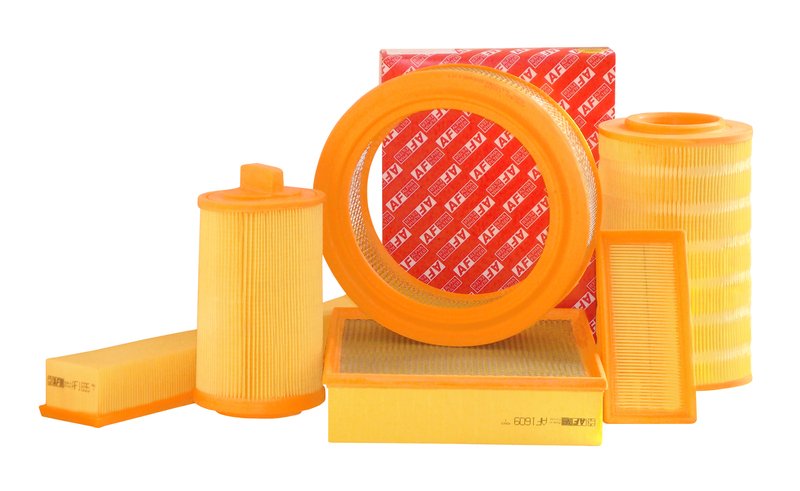 Air filters' production is the main trend in company's development. 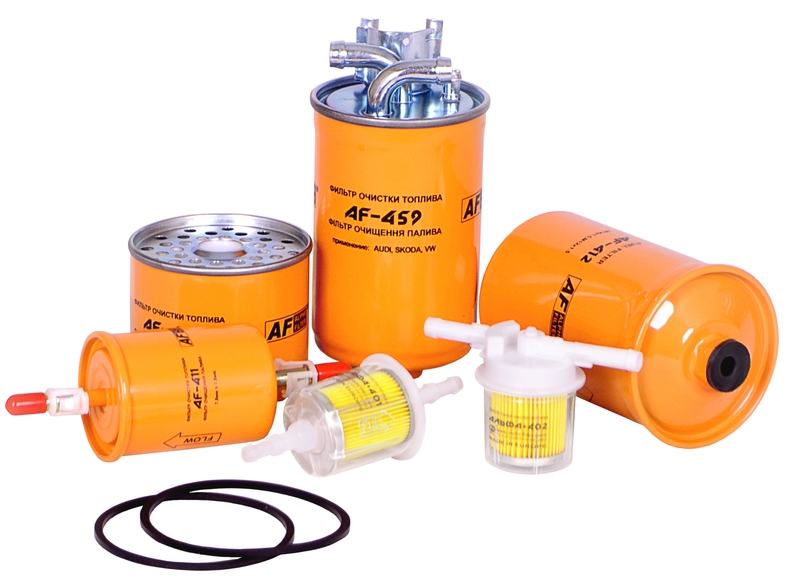 ALPHA fuel filters for popular cars and trucks are produced. 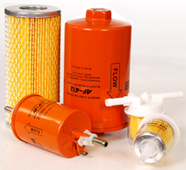 Quality and price relation is the most profitable for the customers. 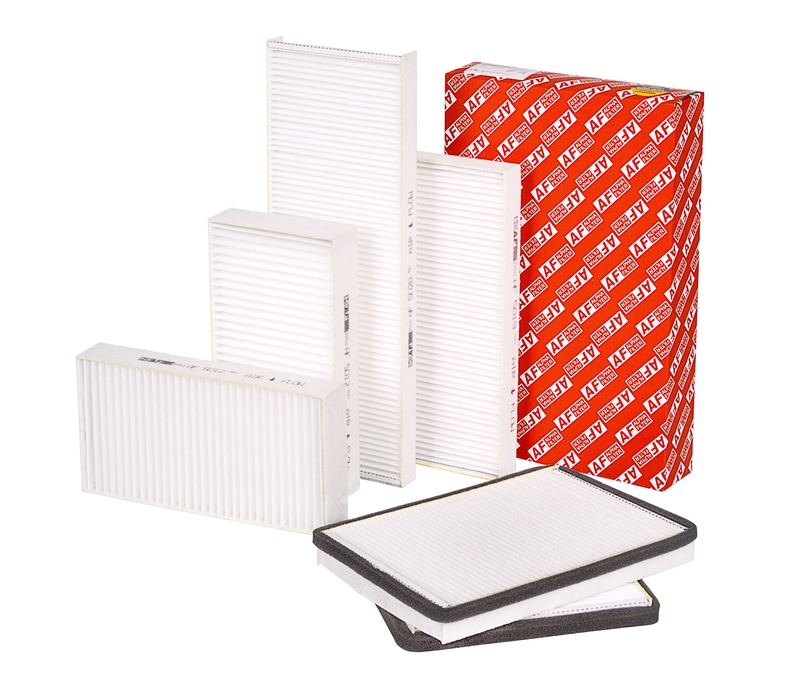 There is a wide range of Filters for Air Cleaning in a Car Cabin. 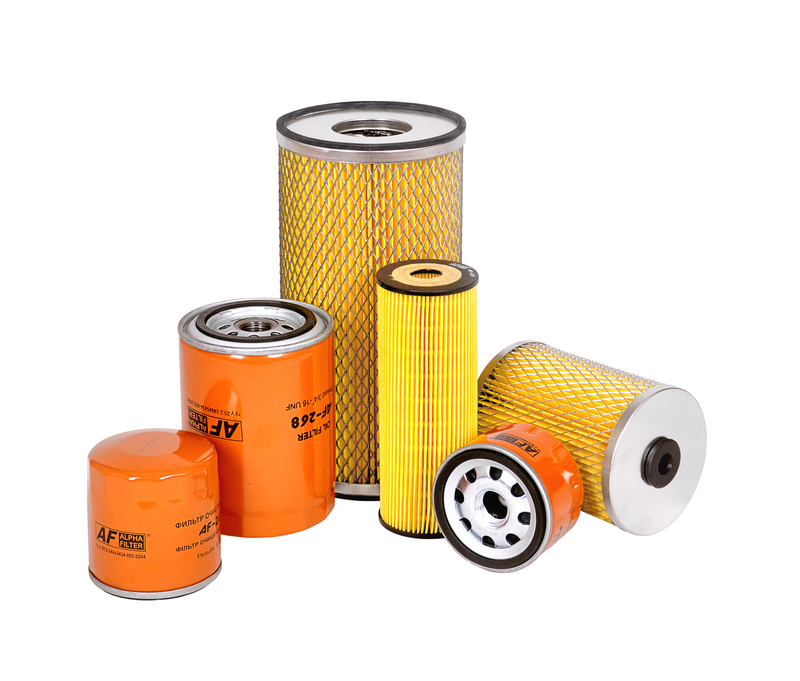 There are many kinds of oil filters which are well-known among East-European customers.